Dr. Patrick Hicks is the author of five poetry collections, most recently Finding the Gossamer and This London. He is also the editor of A Harvest of Words, which was funded by the National Endowment for the Humanities. His work has appeared in some of the most vital literary journals in America, including Ploughshares, Glimmer Train, The Missouri Review, Tar River Poetry, New Ohio Review, Salon, Prairie Schooner, Natural Bridge, and many others. He has been nominated seven times for the Pushcart Prize, and was recently a finalist for the High Plains Book Award, the Dzanc Short Story Collection Competition, the Lexi Rudnitsky Editor’s Choice Award, and the Gival Press Novel Award. His work with PBS’s “Over South Dakota” was nominated for an Emmy. 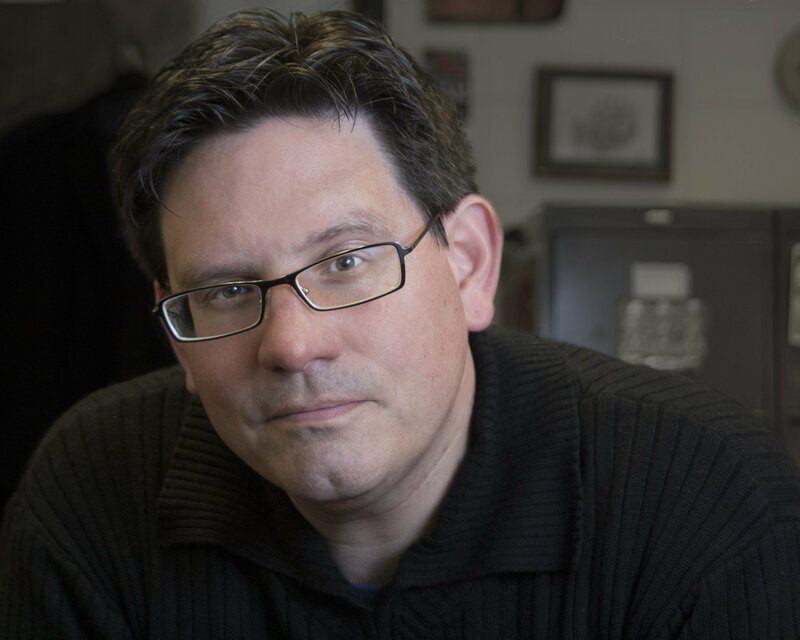 He has won the Glimmer Train Fiction Award, been a notable mention in Best American Stories, and he is the recipient of a number of grants, including individual artist awards from the Bush Foundation and the South Dakota Arts Council. In 2014, his first novel, The Commandant of Lubizec, will be published by Steerforth/Random House; in early 2015, his short story collection, The Collector of Names, will be published by Schaffner Press. A former Visiting Fellow at Oxford, he is the Writer-in-Residence at Augustana College as well as a faculty member at the low-residency MFA program at Sierra Nevada College.